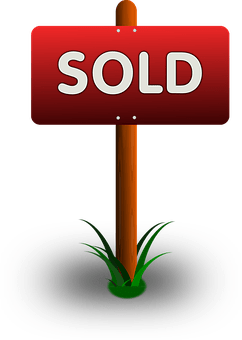 Selling a home is easy…. so they say. There are only 3 things involved in selling a home. 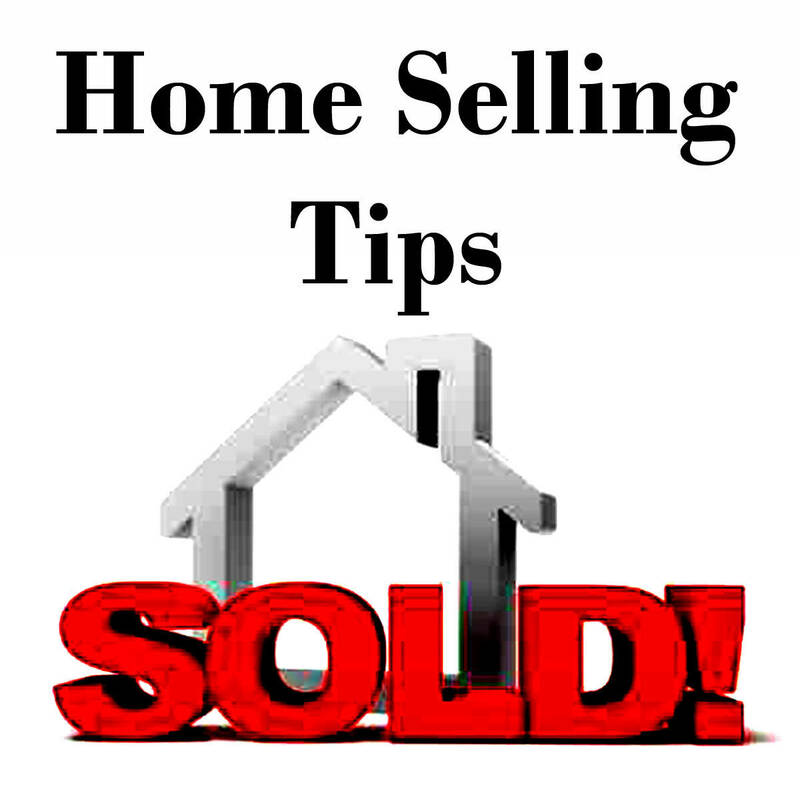 In Sage Real Estate Seller Tips, we look at all three. PRICE is the NUMBER ONE factor to consider in preparation of placing your property on the market. Every property has a price it will sell for, based on market conditions (supply & demand, competition, economic state and consumer confidence) and comparable sales in the area where your home is located. Each factor will influence the price that any given property will sell for. You will need accurate data on recent sales in your neighborhood to help you determine the best price for your home. The best price will be the price to attract a serious buyer and have a happier transaction. It is easier to price a home when working together with a Sage REALTOR® who is in tune with the market and the sales in your neighborhood. 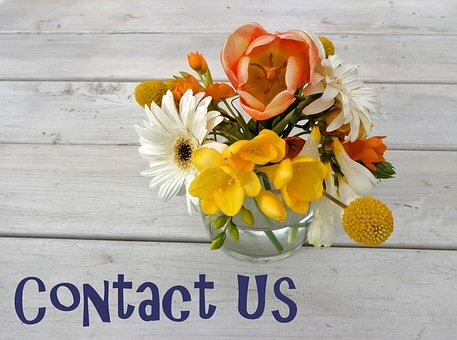 Call or email us for a FREE market survey that will help you know what your home is worth. PRESENTATION is NUMBER TWO on our list. The Internet is the most regularly used resource utilized by home buyers as they start the buying process. Properties that are presented well on-line generate more interest from more potential buyers than poorly presented properties. It is essential that your home is represented by professional photography, receives a personalized and well written description and script and is presented as a show place. At Sage, our agents are knowledgeable on how to stage homes for sale and will work to insure the photos are of high quality, the description will elicit an emotional response from the reader and your home is ready for presentation. EMOTION is the NUMBER THREE factor in selling your home. Once the marketing has attracted a potential buyer it will usually be emotion that closes the deal. Buyers visit homes looking for emotional appeal and a good feel good fit. They already know about the neighborhood, they know the price is fair, they know what they can afford. The only thing that is left is the emotional response to the home. Will they be able to envision themselves in the space? Will they be able to see themselves as happy and functioning in the home? This final aspect of selling a home can be a little illusive. A strong agent can help you know how to depersonalize a home, help you with subtle things like pleasant smells, help you arrange furniture and decorate to target the most likely buyer for the home. Sage agents can look at your house with fresh eyes to help you close the deal by encouraging a pleasant emotional response in the mind of the buyer. If done correctly getting an offer on your house can be fairly easy. The hard parts come during the negotiations, the inspections, the disclosures required by law, the buyers loan process, moving and the coordination involved in the entire process. At Sage we believe in a friendly, transparent, knowledgeable process wherein both the sellers and the buyers are protected from risk yet are fulfilled and happy with the transaction.